During the D23 Disney Parks and Resorts Expo, chairman Bob Chapek announced some of the long rumored announcements and expansion plans for both Walt Disney World and Disneyland. 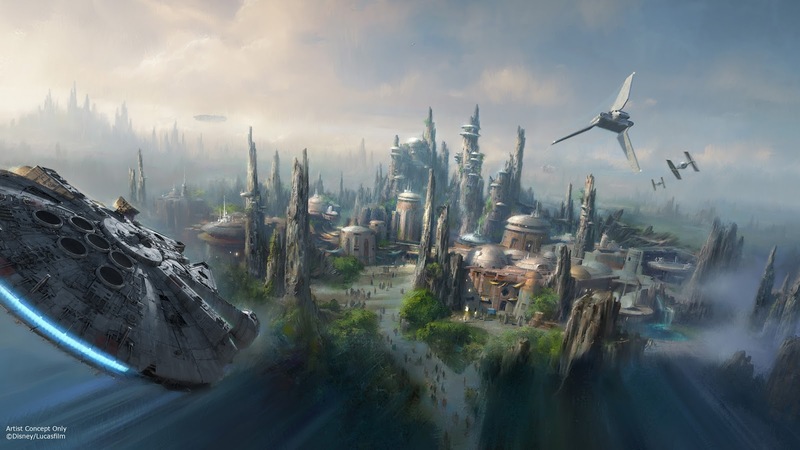 The major announcements came in the form of a Star Wars Land for both Resorts! 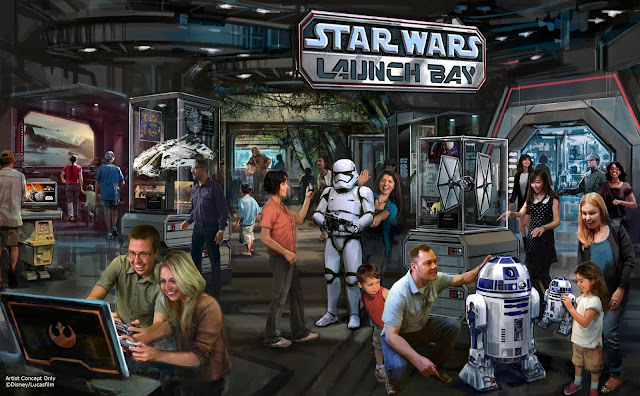 As expected with Disney, no expense was sparred with the design of these new themed environments of the immersive Star Wars environment. Staring off, both the Walt Disney World and Disneyland Resort will see the addition of "Star Wars Land". Each 14-acre land will transport guests to a never-before-seen planet with two signature attractions, including a customized secret mission on the Millennium Falcon and an epic Star Wars adventure that puts guests in the middle of a climactic battle. Jedi Training Academy— A favorite of younger fans is reimagined with a new experience that includes new characters and a new villain to battle from the popular Disney XD series “Star Wars Rebels. 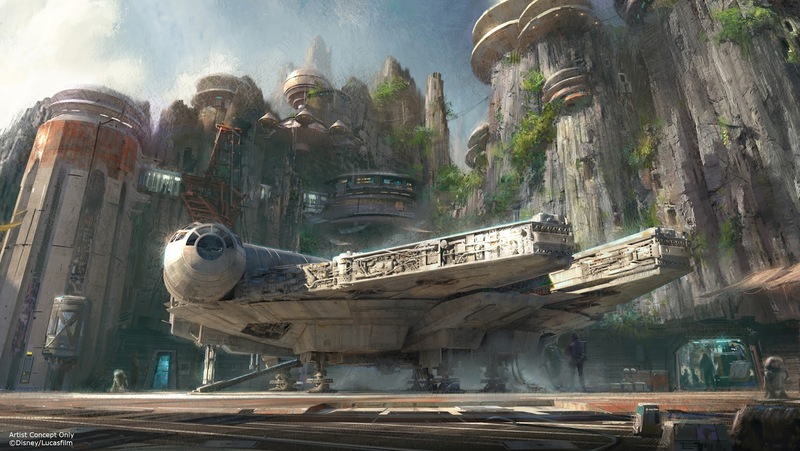 The future looks bright for Star Wars and Disney Parks fans alike! That's all for now from Theme Park Overload. "Like" our Facebook page for Live In-Park Updates and Bonus Content! www.Facebook.com/ThemeParkOverload My name's Nicholous, and Thanks for Reading!